Charterbuss is a tour bus company, but we are much more than that. We consist of over 20 people who burn for others to have good experiences, have good memories and enjoy the journey. 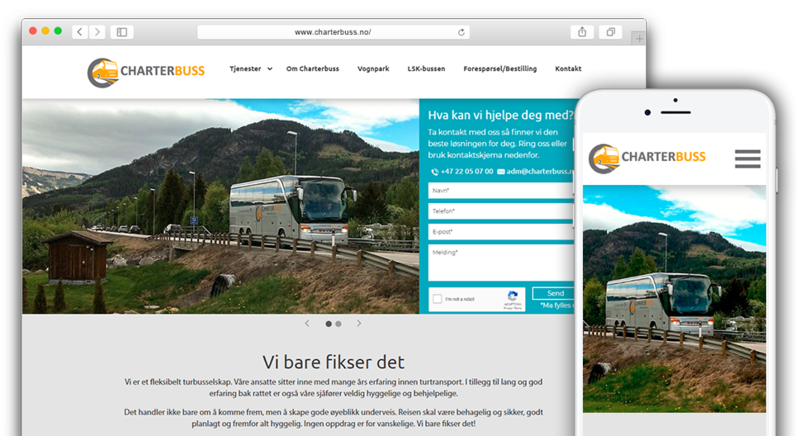 Charterbuss started the company in 2011 and is today a solid company with a good development. Our office is on Skjetten, a central and nice location in Romerike.